Alan Tuite (ALMAC) is a Recommended Plumber Meath Phone: 087-624-8533 is a highly recommended Plumber based in County Meath and County Cavan, Alan brings many years of experience to every job that he undertakes. 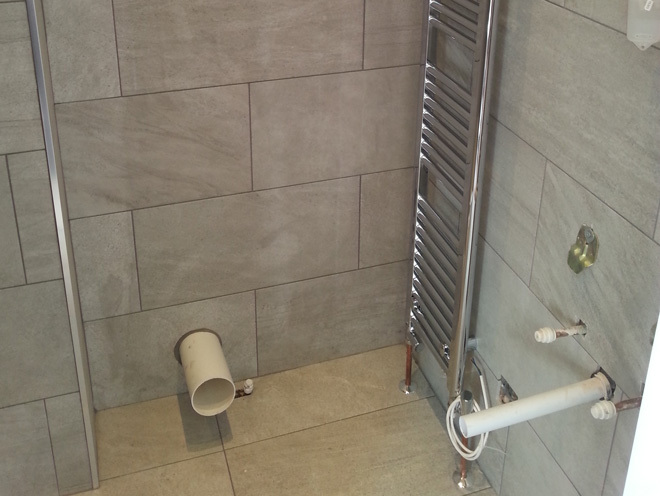 Alan Tuite can do the very ordinary jobs that one expects from a professional Plumber such as boiler maintenance, burst pipes, plumbing bathroom/kitchen furniture, installing attic storage tanks, fixing and installing radiators, and so much more. Recommended Plumber Meath Alan Tuite can also plumb new builds to a very high standard, Alan Tuite also has a track record in re-plumbing houses that have been restored, this may involve a complete refit or merging older and new systems depending on the work required. Alan Tuite has in his many years of experience built up a very useful list of contacts for very import works such as bored well maintenance, pump installation and so forth. Whatever your Plumbing needs contact Alan for a competitive quote and honest estimation of the work required.